An auxiliary bishop in San Francisco was named Tuesday to lead the Roman Catholic Church diocese in San Diego. 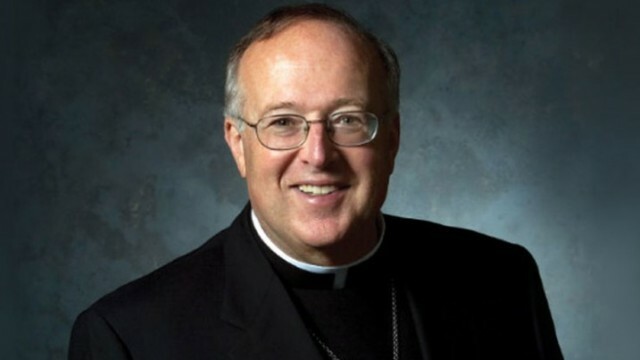 Robert McElroy, a leader in the Catholic Church’s social justice wing, will be the sixth bishop for San Diego, succeeding Bishop Cirilo Flores. McElroy will be installed April 15 at a Mass at St. Therese of Carmel Church. McElroy has made economic inequality one of his signature issues, praising Pope Francis’ emphasis on poverty. Flores died Sept. 6 at age 65 after suffering a series of medical setbacks that included a stroke and prostate cancer. He had taken over from longtime Bishop Robert Brom in 2013. Msgr. 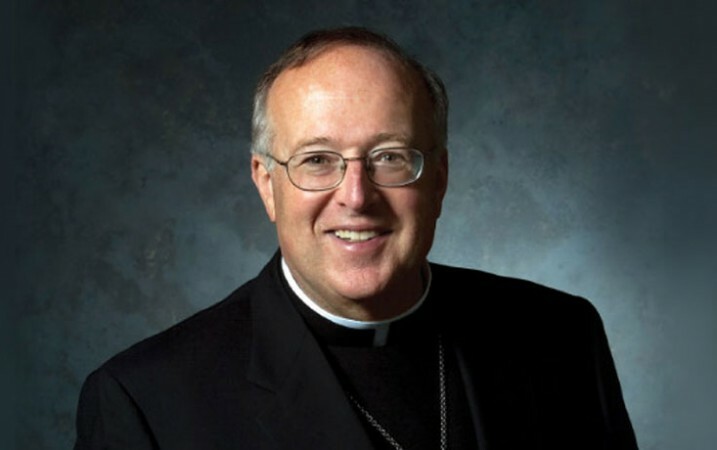 Steven Callahan has been running the San Diego Diocese on an interim basis. He is also the pastor at Saint Brigid parish in Pacific Beach. McElroy is a fifth-generation San Franciscan who graduated from Harvard University and received a master’s degree in American history from Stanford University. He addressed the border and immigration issues at his introductory news conference. McElroy has been in his current position in the San Francisco Diocese since September 2010.